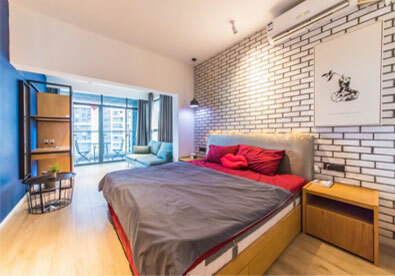 We’re extremely excited to bring a one-of-a-kind living arrangement concept to the greater Shenzhen community! 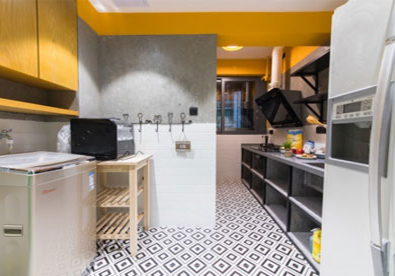 Our co-living apartment is located in the heart of Nanshan district, with close proximity to metro and bus lines, Shenzhen Bay border crossing, and dozens of malls and restaurant. Our goal is to find young, motivated entrepreneurs to come together and form an ecosystem of intellect and productivity in a bustling area for prices well below market value. 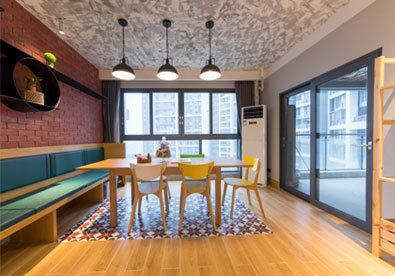 Drop us a line today to inquire more about the most interesting living space in Shenzhen! Why you should make our co-living space your new home?